After returning to the top flight for the first time since 2004, Southampton fans would have to be satisfied with the clubs performance last season. Promoted as the second placed team from the Championship under Nigel Adkins, much has changed at St. Mary’s since. In mid January with the team sitting in 15th place, Adkins was dismissed and replaced by Mauricio Pocchetino. The decision came as quite a shock as Adkins was generally perceived to be doing a good job, but Southampton’s form and performances did improve under the Argentinian. Playing relatively attractive and forward thinking football, Southampton finished the season in 14th and will look to kick on further this season. 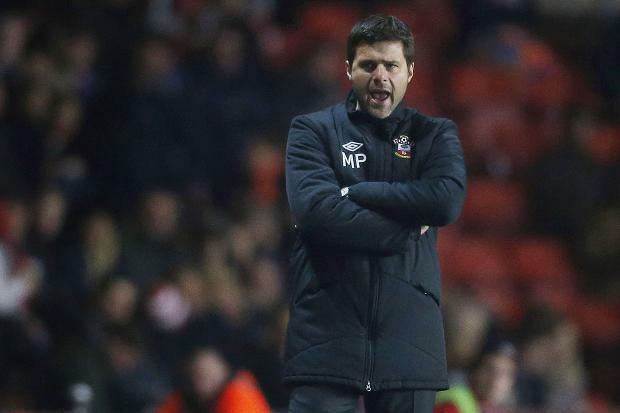 When Mauricio Pocchetino replaced Nigel Adkins as Southampton manager, he was not very well known in terms of his managerial career. Capped 20 times for Argentina, including as a central defender during their infamous group stage exit from the 2002 World Cup, the majority of Pocchetino’s career has revolved around Espanyol. Having spent 8 years there as a player, and 3 as a manager, the Premier League was a completely foreign experience to Pocchetino who spoke very little English upon being appointed. Despite not really having much success as manager of Espanyol, Pocchetino definitely impacted upon Southampton’s fortunes and style of play. Having had a full pre-season now to enforce his own tactical philosophies upon his players, you would expect Southampton to progress even further under stewardship this season. 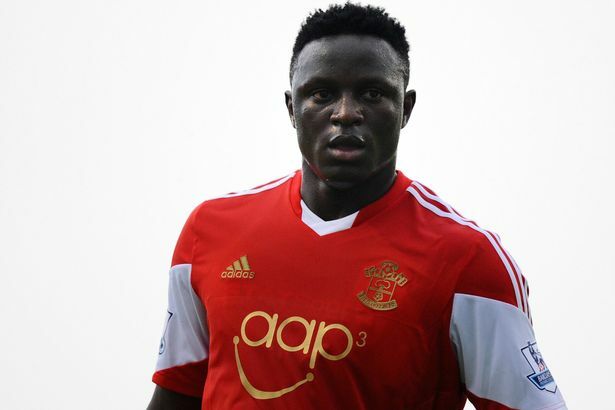 It is a signal of Southampton’s intent that they managed to capture Kenyan powerhouse, Victor Wanyama. In his two years at Celtic, Wanyama made a big impression around Europe. Frequently linked with moves to the likes of Manchester United and Arsenal, Southampton were quickest to act, more than willing to part with £12.5m to secure their man. What they get in Wanyama is a combative anchorman who can break up play in midfield, while also acting as a threat going forward due to his immense power. Having been very successful in the SPL, and performing well in the Champions League also, Wanyama would be expected to settle quite quickly into Premier League life. Southampton have spent big this summer, as their ambitious and restless owners are eager for the club to progress further. 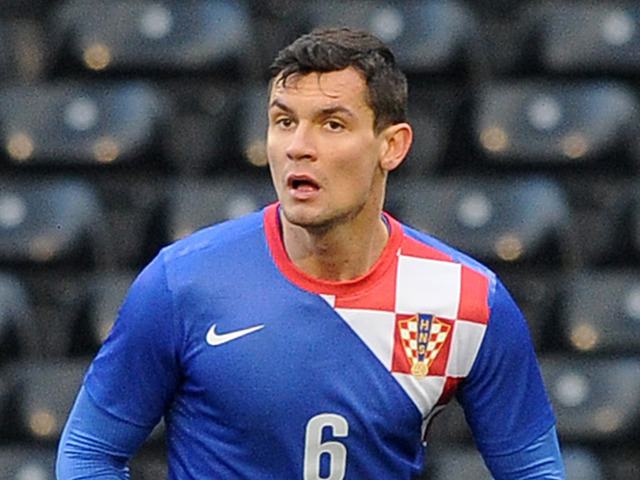 Along with the £12.5m signing of Wanyama, they also secured the services of talented Croatian defender, Dejan Lovren (pictured above), for a fee of £8.5m. Lovren, who spent the last two seasons at Lyon, is primarily a centre back but is versatile enough to fill in at right or left back if needed. These new signings added to an already solid group of players with the likes of Ricky Lambert, who particularly impressed last season. 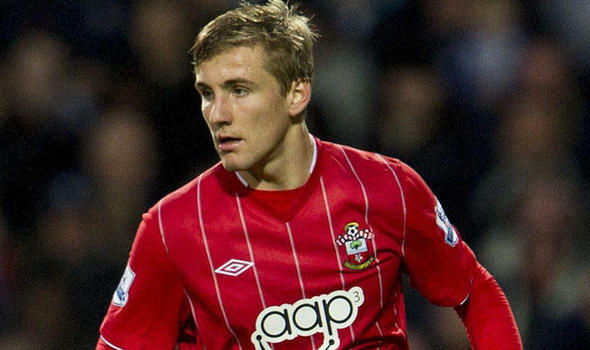 Uruguayan Gaston Ramirez should be much improved this season after having a year to settle in England, while Southampton’s group of talented youngsters including Luke Shaw (pictured below), Nathaniel Clyne, Morgan Schneiderlin and Jamie Ward-Prowse will all have benefitted from an extra years experience. 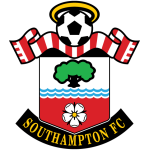 The only possible worry for Southampton comes in goal, where last season they tried Kelvin Davis, Artur Boruc and Paulo Gazzaniga without any of the three truly making the no.1 spot their own. If Southampton can resolve this though, there’ll be no stopping them.